Had a lovely little package from SkinnieBelle.com the other day and as promised I said I'd give you sneak peak at what was in it. 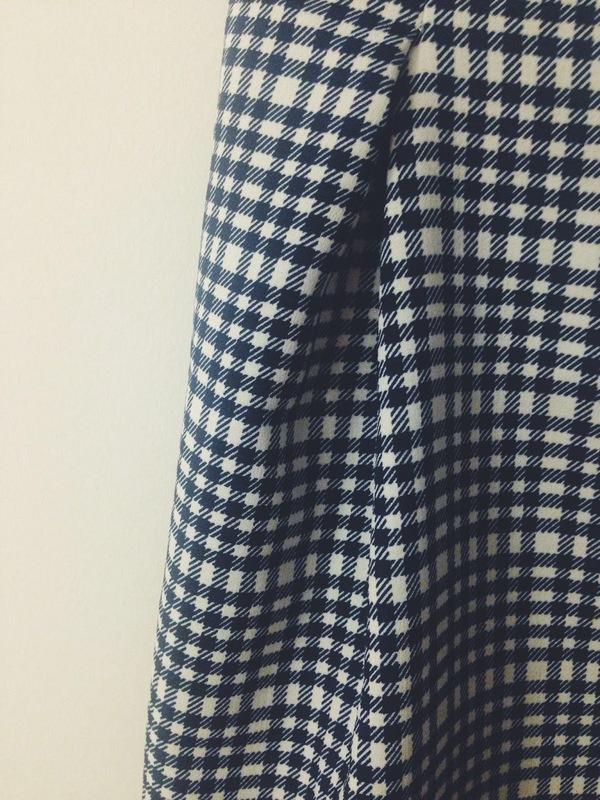 The perfect autumn skirt which I cannot wait to shoot in and show it to you all. 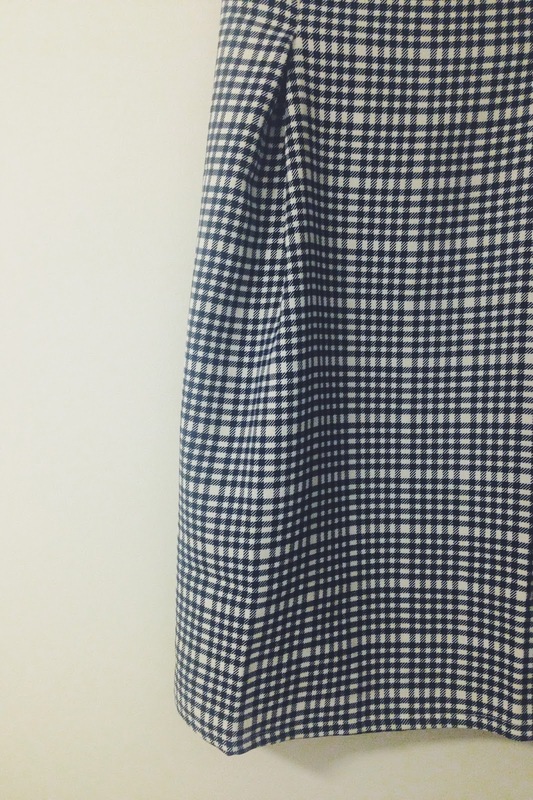 It's a gorgeous midi skirt which I'll be pairing with some Dune Heels so keep an eye out for that coming soon. 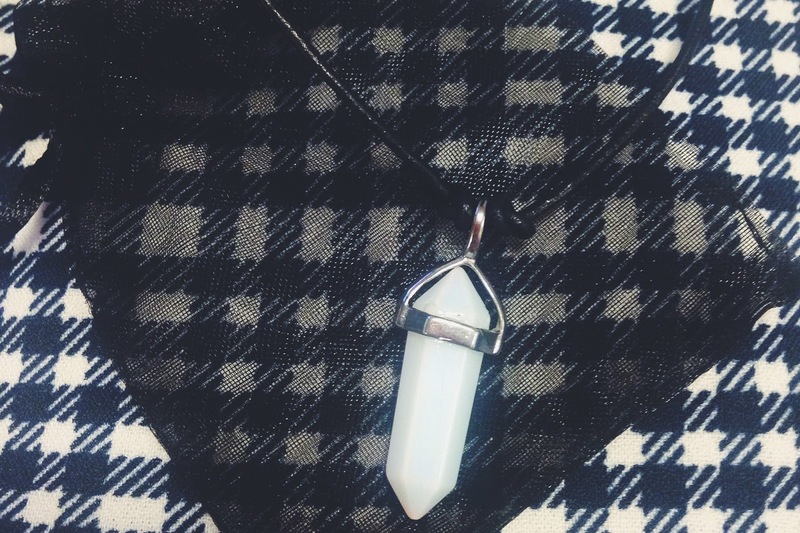 Also the beautiful Opalite choker which I can't stop wearing. My first choker in about 10 years and can't be happier that they have made a come back. The amount of gorgeous chokers SkinnieBelle provide is enough to make anyone have an obsession. 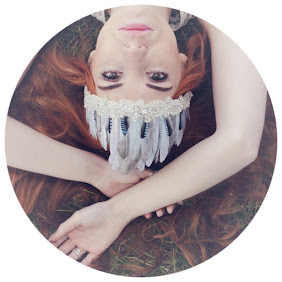 Some serious fashion coming soon from SkinnieBelle so keep your eyes peeled for more teasers!